Latin Fenix Week End in Tresor Club. 👯‍♀ LADIES BOOTCAMP + Party 1300Kc (Počet míst max. 14). 👯‍♀ LADIES BOOTCAMP + Nedělní Workshopy + Party 1800Kc. 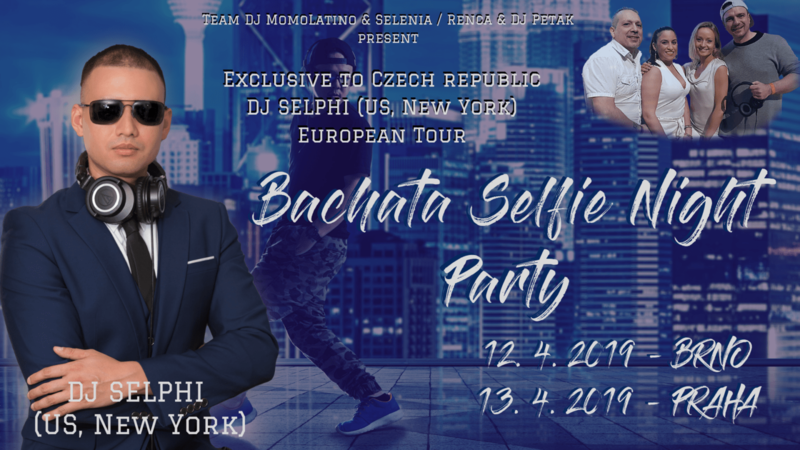 Nedělní WORKSHOPY + Party 1000Kc. 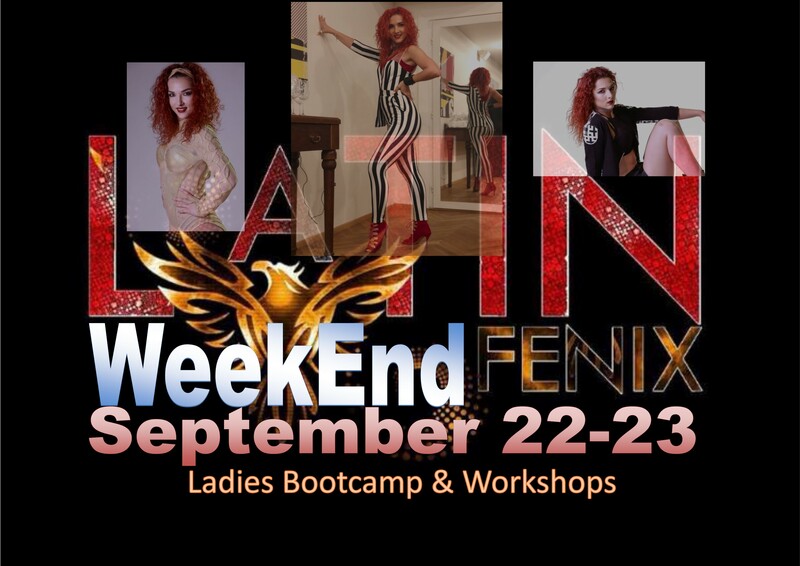 Saturday 22.09: Bachata Ladies Bootcamp. 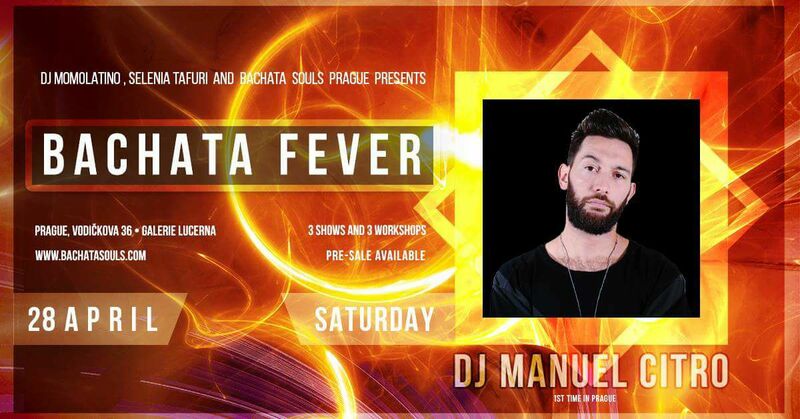 Magda will give 4 hrs of lesson preparing a choreo that will be perfomed with her during the Saturday Party. Saturday 22.09: Party and Ladies Bootcamp performance. Sunday 23.09: 3 Leaders and Followers Workshops. 👯‍♀ LADIES BOOTCAMP + Party 1300Kc (Spots available Max 14). 💃👯‍♀ LADIES BOOTCAMP + Sunday Workshops + Party 1800Kc. 👫 SUNDAY WORKSHOPS + Party 1000Kc.